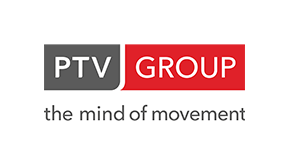 Close cooperation with partners and distributors is always a top priority at PTV. The Group has a global network of shareholdings in Australia, Belgium, China, France, the Netherlands, Austria, Singapore, USA and Germany. On behalf of our clients, we plan and optimise with regard to all traffic and transport issues. 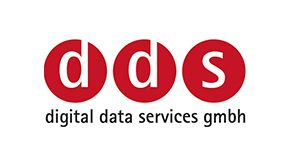 DDS Digital Data Services GmbH is the leading provider of products and services related to digital geographic data, and an experienced authority for all those who wish to utilise or offer geographic data. 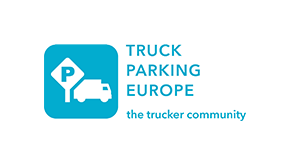 Truck Parking Europe is the largest free European platform for HGV parking facilities – updated and assessed by a pan-European community. 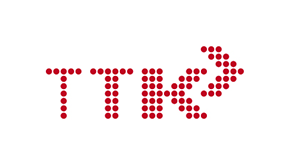 TTK GmbH is a German-French planning and consulting company and specialise in public transport. The projects include and integrate technology, operations, infrastructure, organisation, as well as finance/feasability and management aspects. 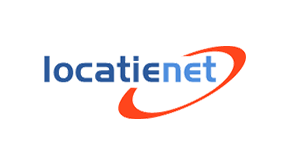 Locatienet is the company behind the well-known online route planner Routenet.nl and the iPhone App File-Flits. With a monthly reach of 32% and 2 million users, Routenet is one of the most popular online route planners in the Netherlands. 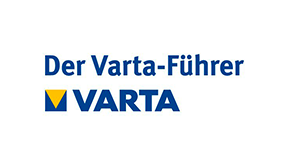 Varta-Führer is part of a few independent hotel and restaurant guides. The guide addresses all people, who are interested in travelling and emphasise delicious food as well as high-quality accommodations. 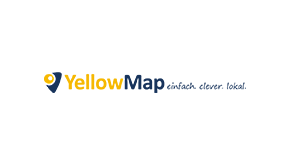 YellowMap AG consists of the two Smart Companies YellowMap local and YellowMap GeoSolutions. Whether in the business field of geospatial solutions or in the area of ​​the local search - the focus is always on what the customer is looking for. 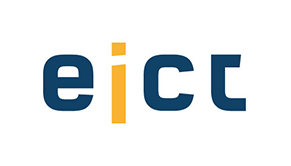 As a public-private partnership of leading players, European Center for Information and Communication GmbH (EICT GmbH) acts as a trusted third party and an international platform for interdisciplinary collaborative research.